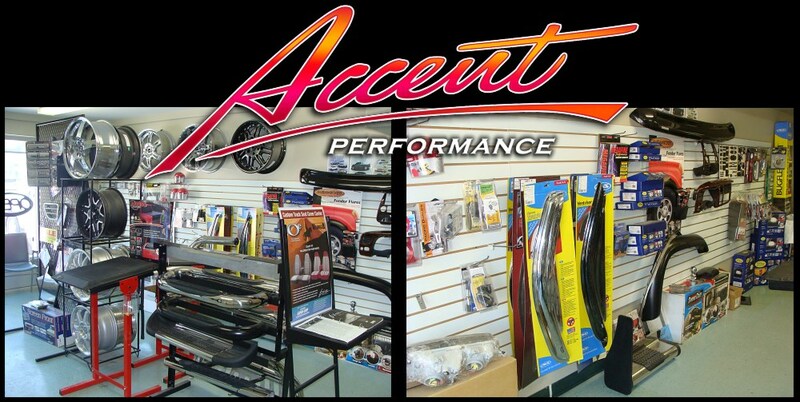 Accent Performance is your one stop shop to customize your vehicle. 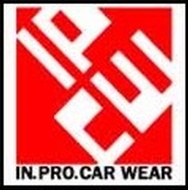 We not only sell, but install performance parts and truck accessories to the highest of standards. 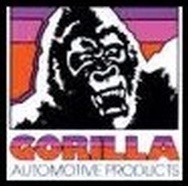 Check our showroom for parts in stock, or browse our ever growing list of suppliers below. Click on any supplier's logo to visit their website, but come on back once you've found what you're after! Contact us if you are looking for something specific and we will track it down. Let us help you build that one-of-a-kind vehicle you will be proud to own! 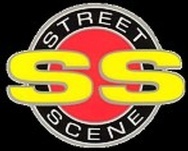 Accent Striping and Lettering Company Limited is your one-stop source for performance auto parts and accessories across Westman Area. Call (204) 729 8660 for inquiries or to schedule an appointment.